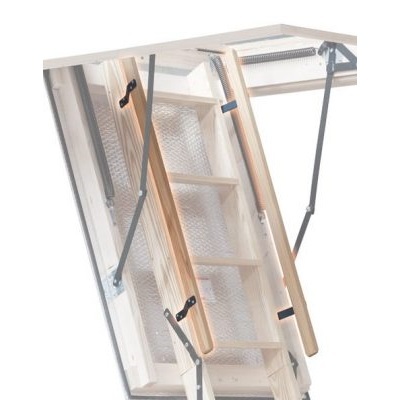 The Stira Folding Attic Stairs is designed to be a strong domestic attic stairs that will last a lifetime. The Stira Folding Attic Stairs comes in a range of sizes to suit every home, from 2-storey and bungalow houses, to 100 year old cottages and Georgian houses. We’ve seen it all over our 36 years in business. The Stira has unique design features allowing our ladders to be manufactured to an individual customers requirements. Our Fitters carry the range of standard sizes with them so in most cases our Fitter can fit a Stira in 1 ½ hours. If our standard range can’t meet your needs, we can custom build a bespoke attic stairs to meet your requirements. Our Fitters can give a on-site free quotation for custom ladders. So whether the building has extra high ceilings, require a larger trapdoor or where there is limited space our experienced Fitters can advise on a Stira solution. Contact us today and talk to one of our experience sales staff and discuss any of our products. Check out our Facebook to keep updated on exhibitions and shows where you can see the Stira for yourself . Most modern homes have standard ceiling heights, and our Fitters often carry these standard sizes with them. 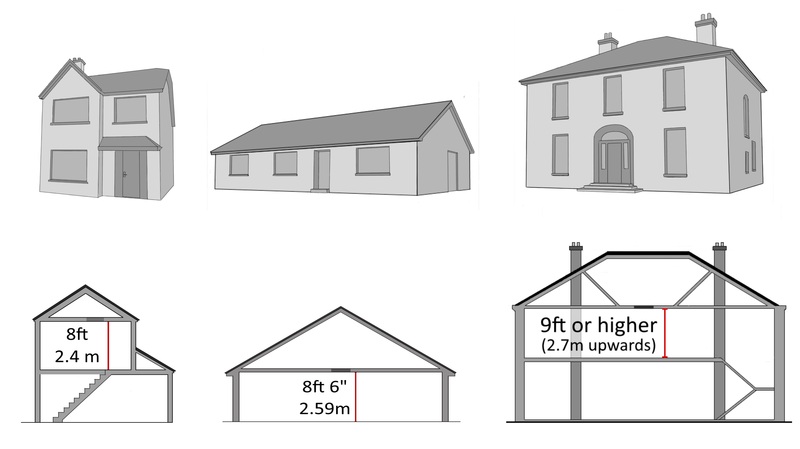 Please be aware while the sizes above are standard your ceiling height may not be, our Fitter will measure up before he starts any job and confirm the price. 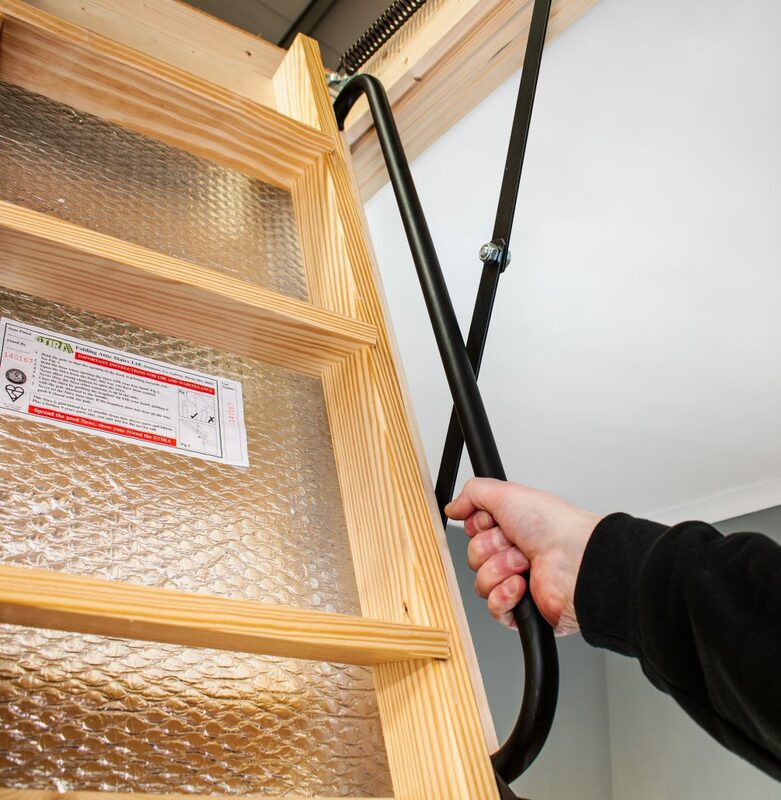 So you can be assured the Stira we install will be the right fit for your home. The frame size of the Stira depends on the floor to ceiling height, the standard frame size for and 8ft Stira is 24″ or 22” (56cm or 61cm) wide by 41 1/4″ (104.8cm) long. Most homes have a 24″ (56cm) square opening, making the opening the right size for the Stira is all part of the fitting service and is already included in your quote. We also manufacture Stira’s with opening sizes of 26″ (66cm), 28″ (71cm) and 30″ (76cm) wide. And as always there are custom options available, so you can make the trap door almost any size to suits your needs. We build our stairs to last! 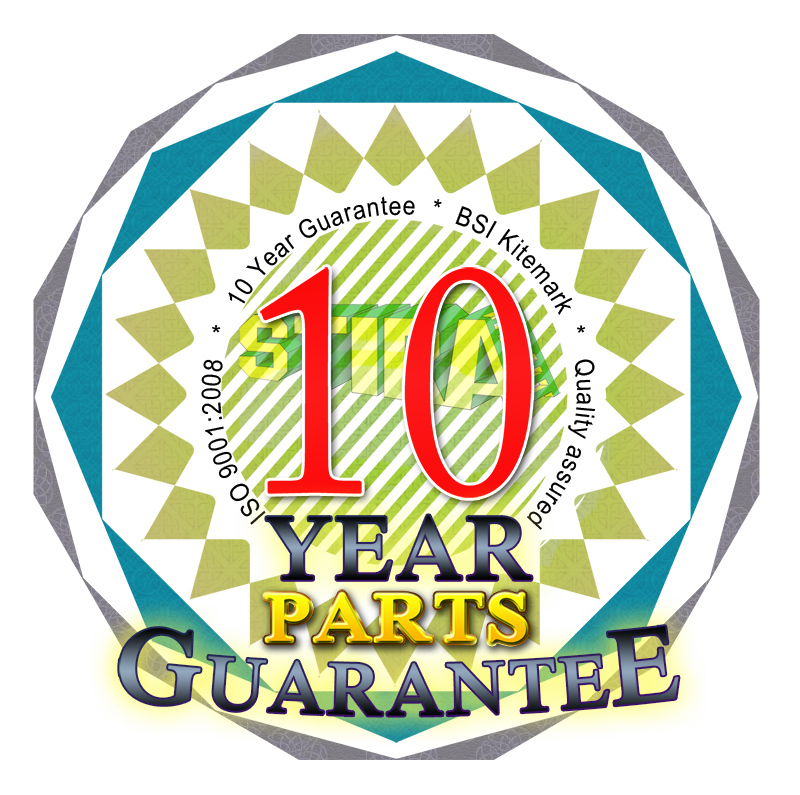 Stira is the only European manufacturer to offer a 10 year parts guarantee. We are proud of our product, with 36 years of Research and Development ensuring it’s the only attic stairs you will ever need to buy. Our 10 year parts guarantee keeps us on our toes, which is why we have made the Stira so robust and dependable. Many other attic ladder installers have come and gone over the past 36 years trying to match our guarantees and quality service. We’ve found that other installers will offer 10 year guarantees, even though the companies which manufactures their ladders only offer a 3 year guarantee. Be sure to always ask to see the actual manufacturers guarantee before buying any attic ladder. 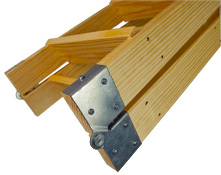 Stira Fitters are the most experienced Fitters of attic ladders in Ireland and possibly the world. 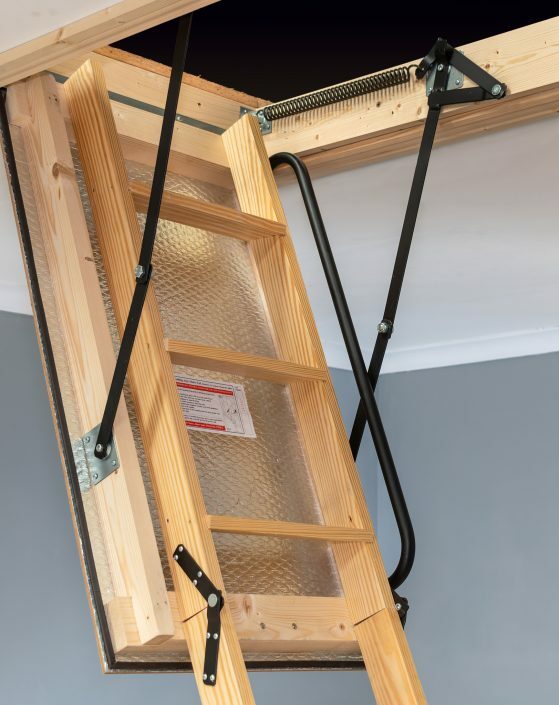 We have been installing Stiras in Ireland for over 36 years, Stira Fitters have a minimum 18 years or more experience fitting Stira Folding Attic Stairs in Irish homes and businesses. Most customers get their Stira fitted in under 2 hours. Our fitters carry a range of Stira Folding Attic Stairs on their vans when they come out to quote. Our quotations include the cost of extending the existing attic opening, fitting the Stira and installing architrave. 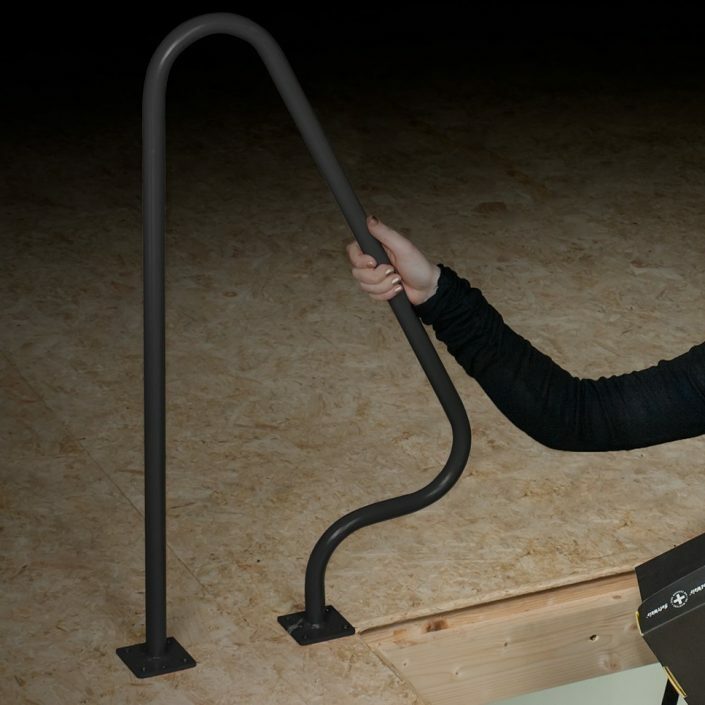 Stira Fitters have unmatched knowledge, having come across every conceivable problem when it comes to installing attic ladders. They know exactly what the Stira is capable of and can offer real solutions for your home or business. Stira Fitters overcome problems like high ceilings, lack of space and unsuitable trapdoors on a regular basis. Stira Fitters are fully covered by public liability insurance which is very important for any tradesman working in your home (always check for this before letting anyone work in your home). 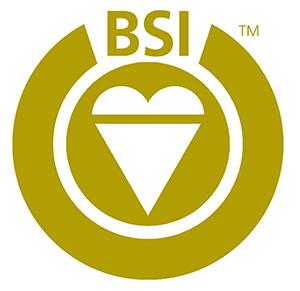 The Stira Folding Attic Stairs has been rigorously tested and awarded the British Standards Institute Kitemark. The Kitemark signifies a commitment to quality. With yearly testing of our production practices and the Stira itself, it also means the Stira passes UK building codes. The Stira Folding Attic Stairs is fully customisable and we will endeavour to fulfil any request a customer has as long as it doesn’t affect structural integrity. 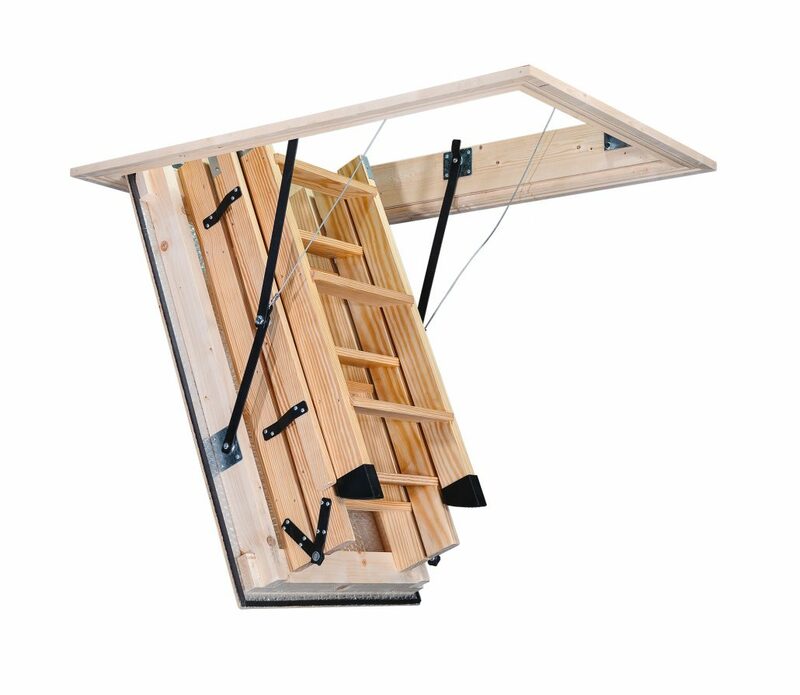 We can make extra large trapdoors for getting larger items up into the attic, alter the folding of the ladder to work in tight spaces, customise the trapdoor with a variety of finishes, manufacture and install ladders for up to 13ft (4m) high ceilings, add hand rails for extra climbing confidence, and a range of other optional extras. Click here to see our accessories and modifications page. 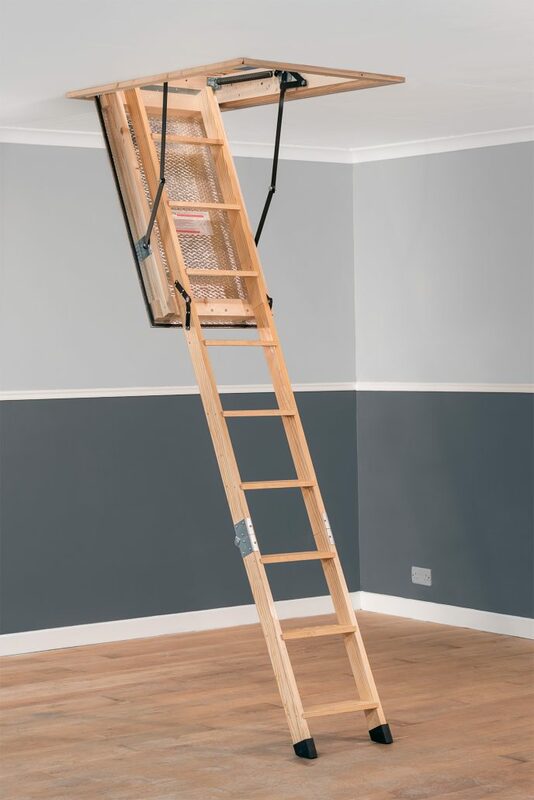 If you are unsure if your home is suitable for an attic ladder or if you have been told by other companies that an attic ladder wouldn’t work in your home, we may have a solution for you. You can always get a free consultation from one of our experienced Fitters who can assess and recommend the best Stira for your needs. 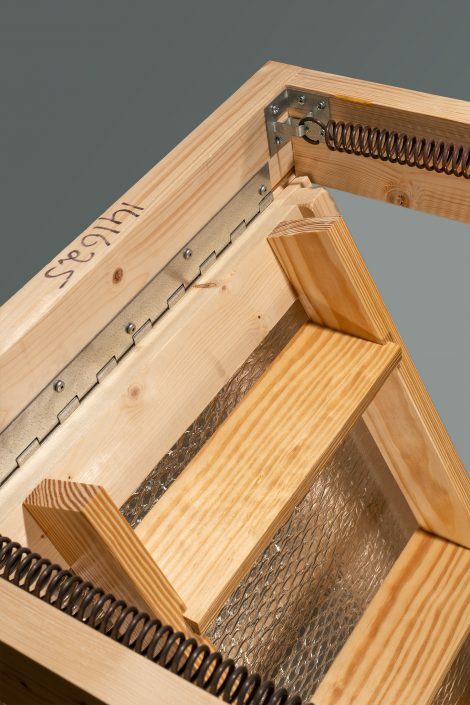 The Stira ladder is made from Southern Yellow Pine, sourced from managed forests in North America, this is the same timber used in the construction of timber frame houses. We use SAPS grade timber which is a hard wearing timber which feature minimal knots or defects. 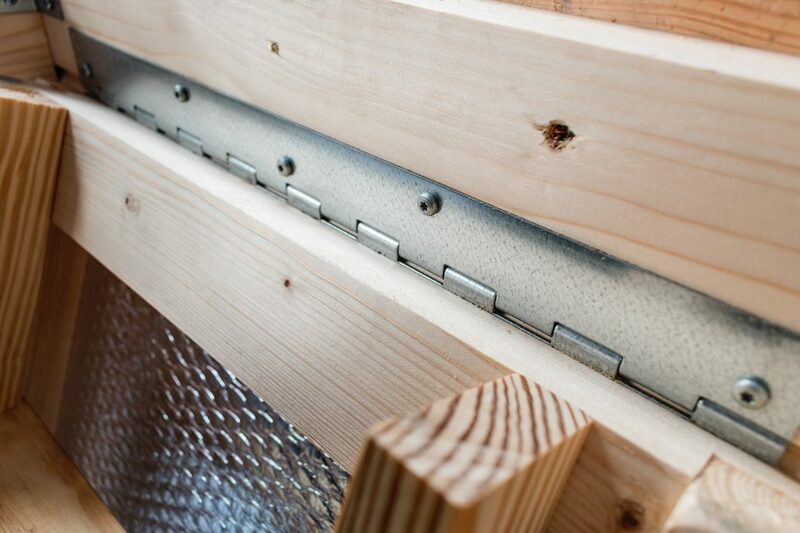 Using a strong timber has many benefits over a metal ladder. 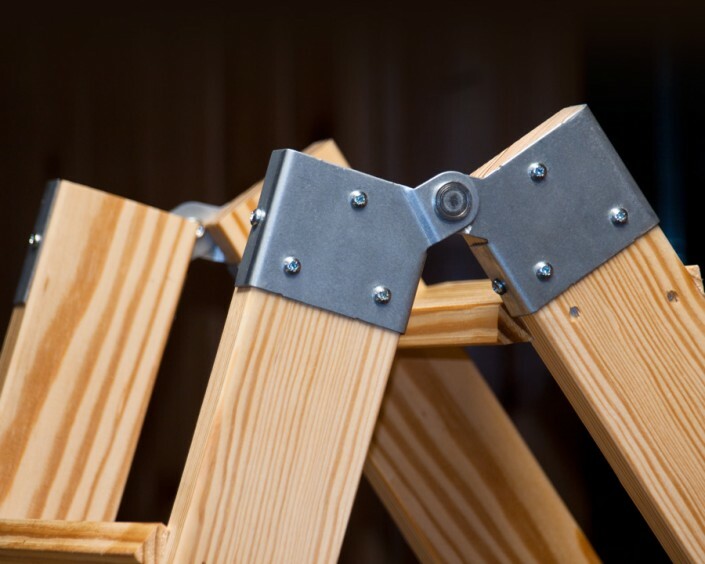 While the timber is very strong it remains flexible, and unlike metal ladders when the timber steps bend under weight they will return to their natural state. Where as a metal step will gradually distort more and more over time which will go on to affect the usability of the ladder. The inner and outer frame of the Stira stairs is made from White Deal sourced from managed forests in Northern Europe. This is another strong reliable construction grade timber. 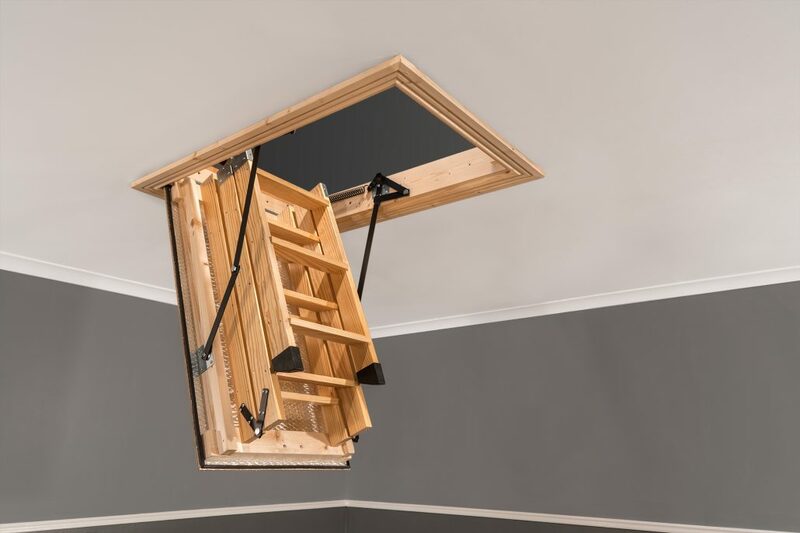 Stira specifically designed the inner-frame to increase the stability of the attic ladder and make the trapdoor easier to customise. The rigid frame allows us to vary the opening size of the Stira, so that we can provide much bigger or smaller frame widths without affecting the mechanics of the stairs. The Stira Folding Attic Stairs features a substantial outer frame which uses 108mm high by 32mm wide White deal Timber. 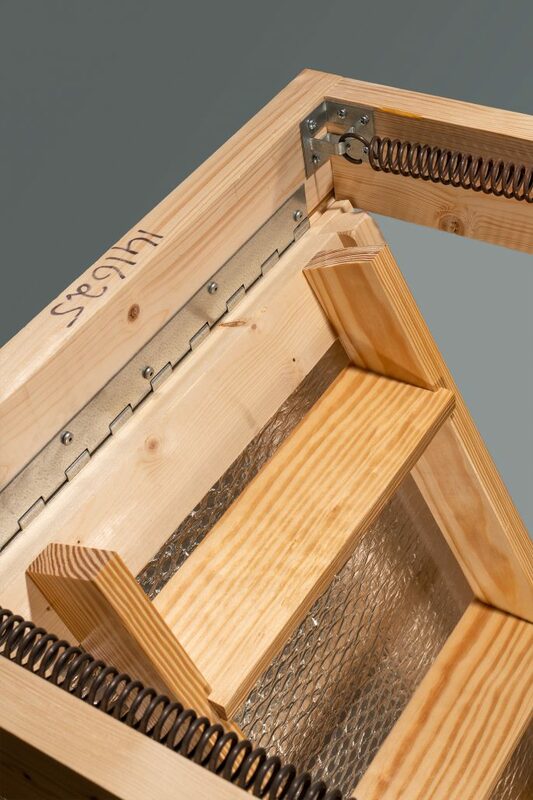 This deep frame gives the Stira a solid attachment to the joists in the attic. The outer frames importance is often overlooked but it is essential as this frame will be carrying the weight of the stairs through the hinges and linkage arms, which are the main load bearing parts of any attic ladder. 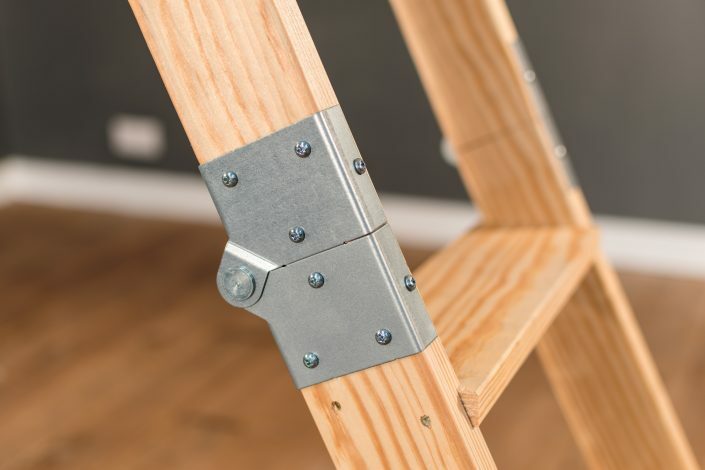 The Wraparound hinge takes the weight of the whoever is using the ladder and is under the most pressure. Stira’s wraparound hinge spreads the pressure evenly, distributing the weight making the ladder stronger and more secure over its lifetime. We manufacture most of the the metal parts of the Stira in our factory in Co Galway, we make them out of real steel, we don’t use cheap alloys. 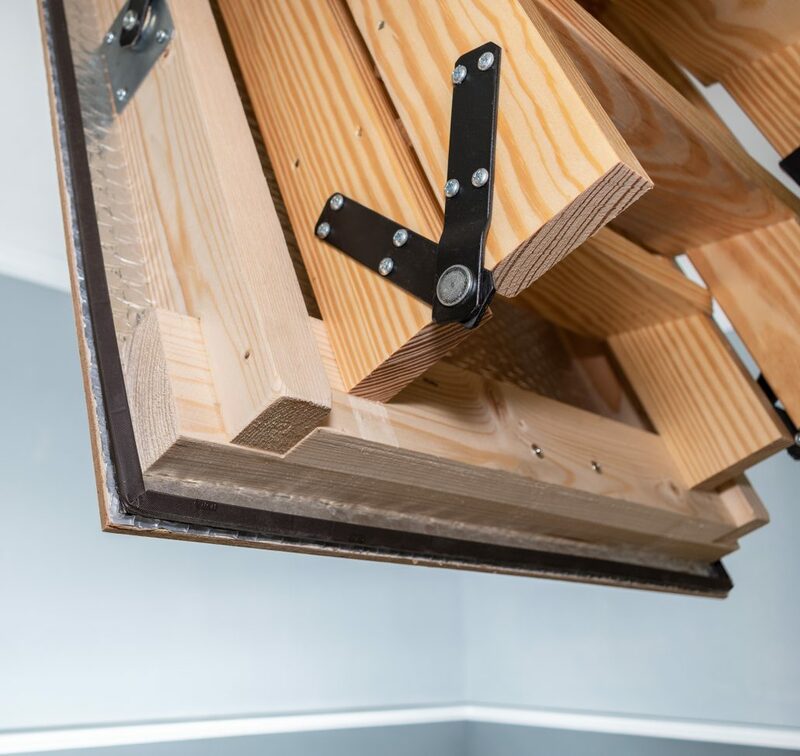 The parts we don’t make ourselves are custom manufactured specifically for the Stira Folding Attic Stairs out of high quality steel. Our 10 year guarantee means a 10 year relationship with our customer, because of this we have developed and refined each metal part to be more reliable, easier to use and nicer to look at. The maximum and minimum trapdoor sizes available depend on your floor to ceiling height and which model Stira you are purchasing. The Semi-Automatic Stira can hold larger and heavier units so the trapdoor can be made as large as you wish. 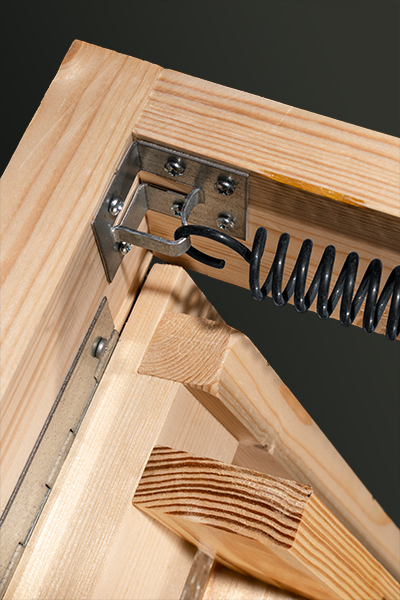 The Manual Stira model is limited by the weight the springs can hold. Minimum frame length depends on your ceiling height. Absolute minimum frame length on the 8ft (2.4m) Stira is 39” (99cm). The absolute minimum frame width on an 8ft Stira, with serious modification, is 19” (48cm). If you wish to find out the absolute minimum opening for ceilings above 8ft 2 ½ “ the Fitter will need to call out to measure up. The Fitter will then discuss the possibilities with our factory Engineers, from there we will send you a quote outlining your options. Ladder: Southern yellow pine from renewable forests in the United States of America. Treated with hardwearing varnish. Trapdoor: Standard, Pine ply, untreated. Trapdoor options available on request.